For me, life is best lived organically. The people and the moments will fill my soul far before things will ever satisfy me. If a picture is worth a thousand words; then let us, together, embark on a quest to bring depth and heart to those words. Care and attention are of the utmost importance to me when it comes to working with my couples. With this in mind, I have chosen to limit the number of weddings I photograph each year. I put my heart and soul into this work, and find so much joy in getting to know you prior to your Big Day. 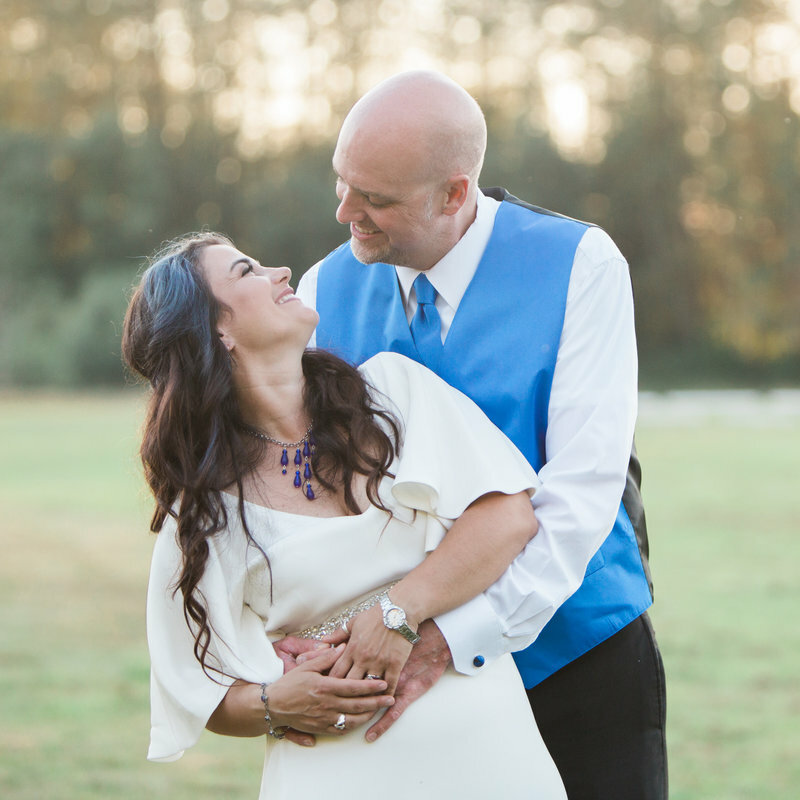 From the initial meeting, to the engagement session, my annual bride's party, and anything in between, I love to be as involved as you find helpful. 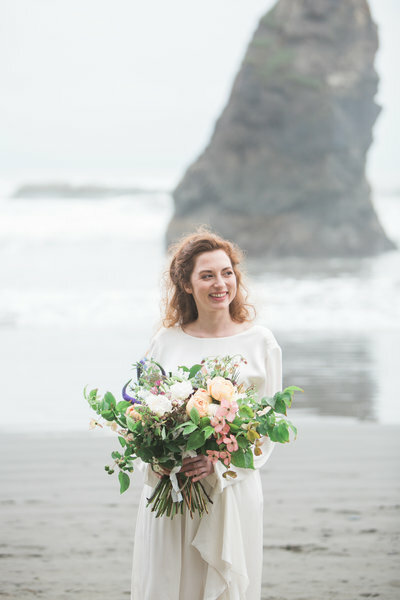 I am certainly not a wedding planner, but navigating the world of weddings is often quite the undertaking, and I am happy to help in any way that I can. I've found that when we are able to build a connection, as well as a mutual trust in the process, we have great success in coming together to capture the essence of love and emotion. If you would like to learn more about my photography or discuss working together, please click on the Contact link above to reach out to me directly. Let's set up a time to sit down and chat! 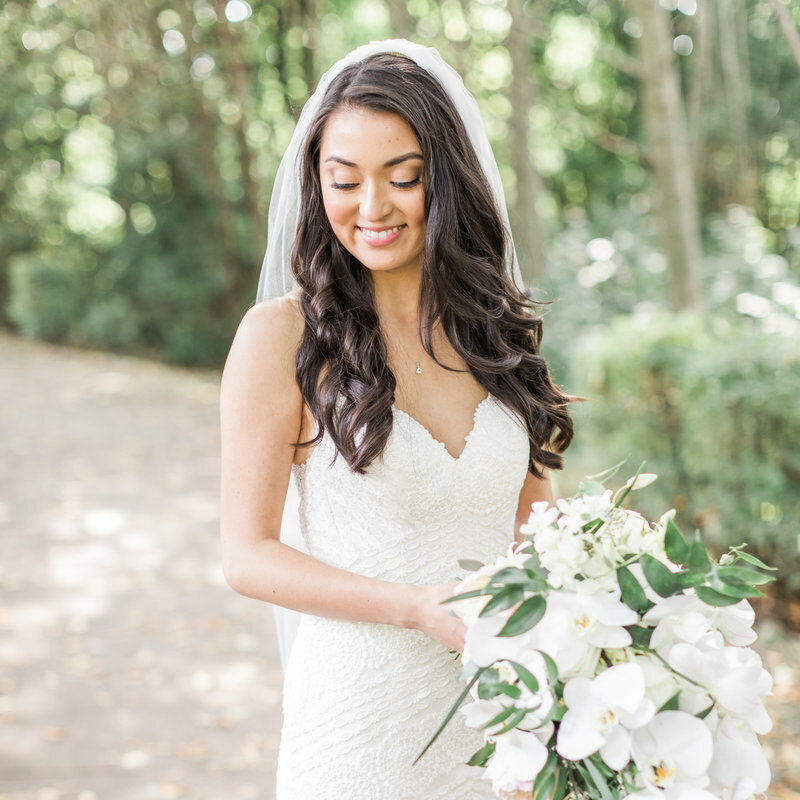 "Joanna was an absolute treasure to work with for my wedding, and is someone I admire as an incredible person! On my wedding day, Joanna made my fiance, family, and bridal party so relaxed and comfortable while getting their photos taken. She also stepped in and was a great support and friend for me emotionally. My friends and family all commented on her awesome personality. My expectations were surpassed in every way!" "JOANNA WAS AN ABSOLUTE TREASURE TO WORK WITH." "I absolutely love the photos because Joanna was able to capture who we really are, and what we really look like, in the pictures. She was a pleasure to work with and I would highly recommend her to anyone looking to capture stunning photos of your authentic self!" "capture stunning photos of your authentic self!." "Joanna is a pro and a pleasure to work with. She made us feel like models. The pictures she took are stunning. She offered some great planning tips, and most importantly, she was really fun to hang out with. 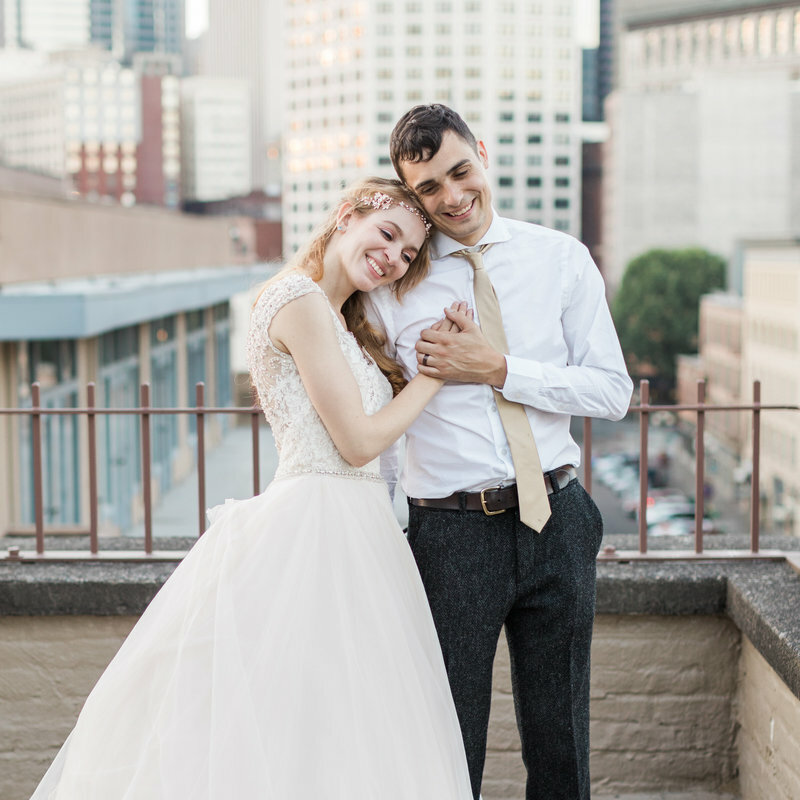 As a groom who consistently looks awkward in pictures, she figured out to put me at ease and make my wife and I look amazing. I cannot recommend Joanna enough." 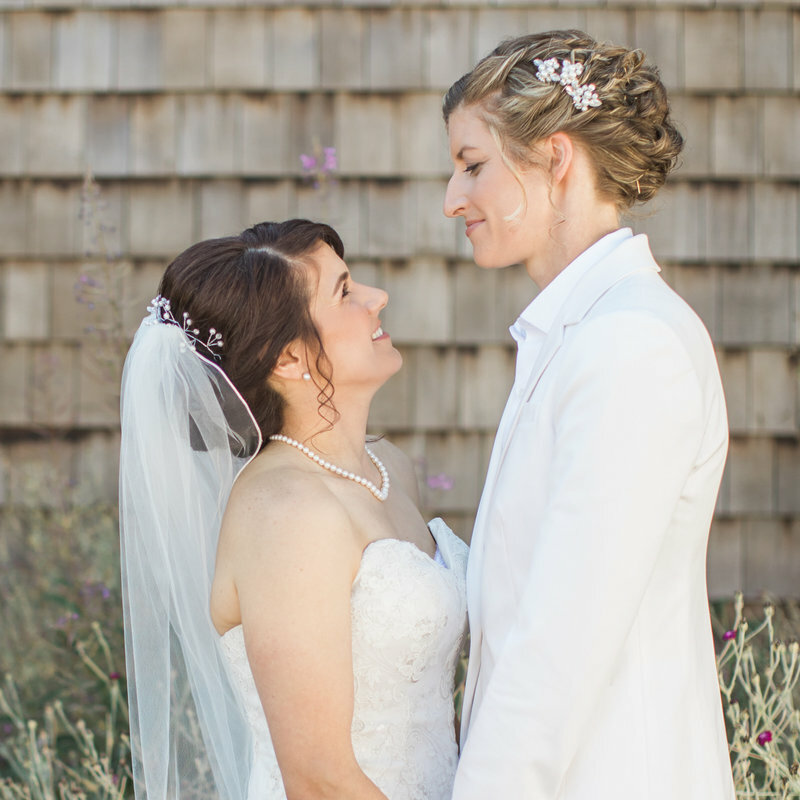 "she put me at ease and made my wife & i look amazing." 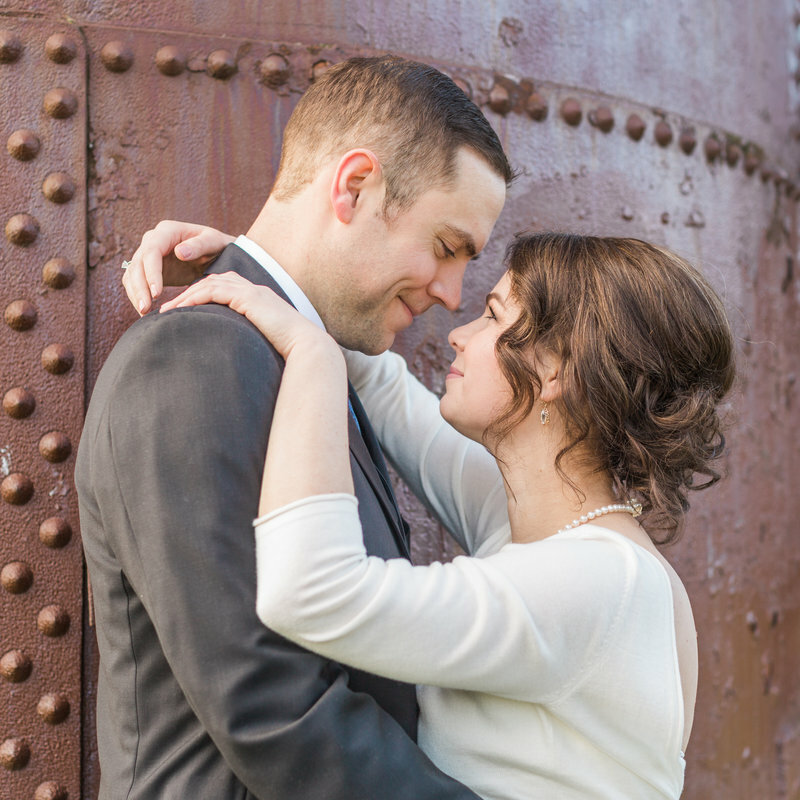 "Our decision to use Joanna as our photographer was probably the best choice we made when planning our wedding. Joanna was flexible and attentive to our needs, and truly made us feel important. 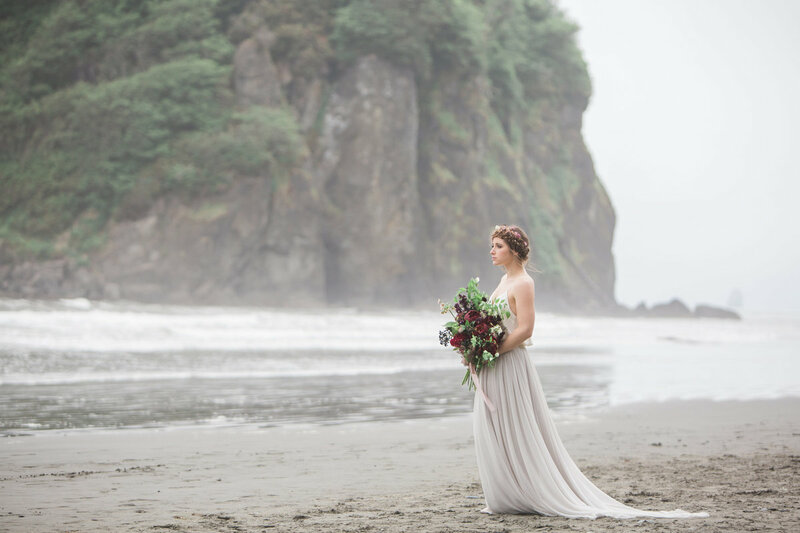 The quality and diversity of our photographs were beyond our expectations. 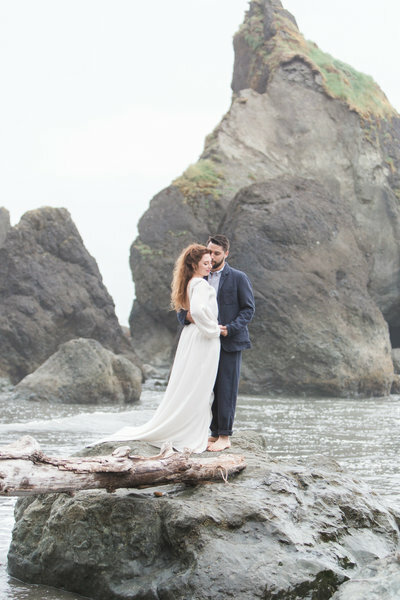 It's amazing what you tend to forget during the whirlwind that is your wedding. 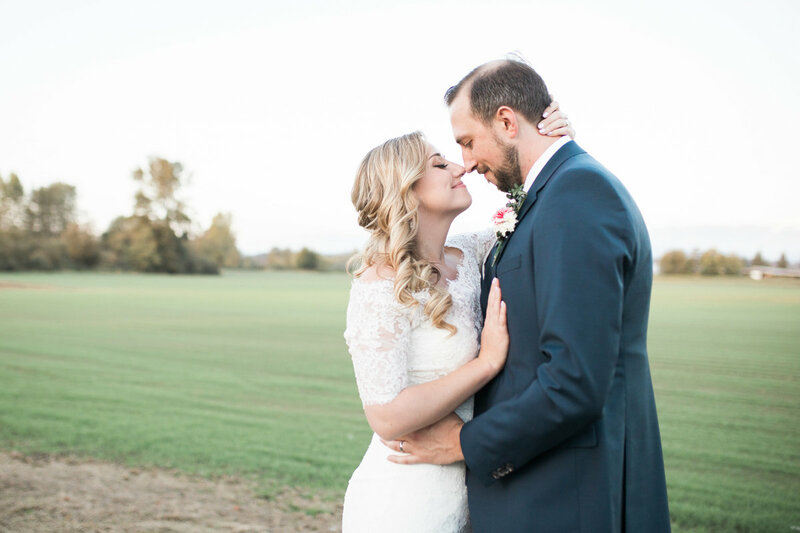 Joanna did an amazing job of capturing each special moment, which allows us to never forget what an amazing day it was." "JOANNA truly made us feel important!" "I very highly recommend Joanna without reservation. She is truly a joy to work with. She was very responsive and had a great vision to make sure that we ended up with tons of great photos. On the day-of, she was great. She was flexible and attentive, being in all the right places at all the right times. And the shots that we got back were perfect." "She is truly a joy to work with!" Wedding collections begin at $3200. Portrait sessions begin at $500. Customizable options are also available. Contact me to learn more about how to personalize your experience.